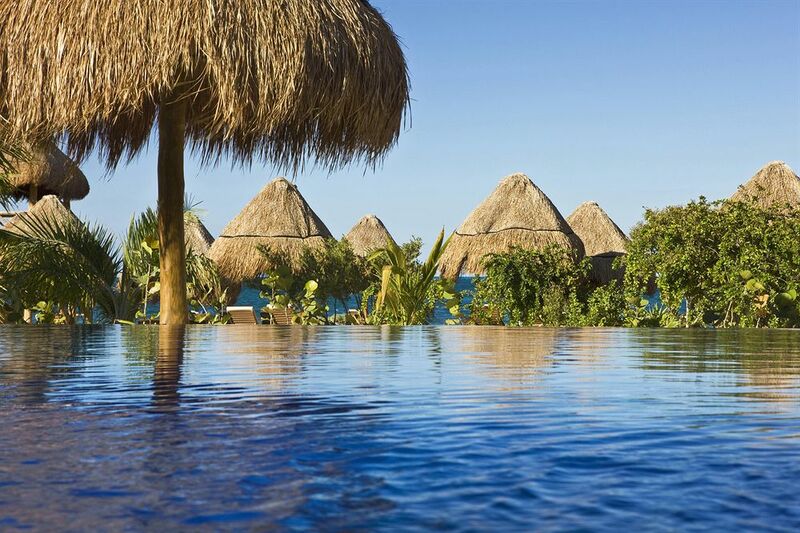 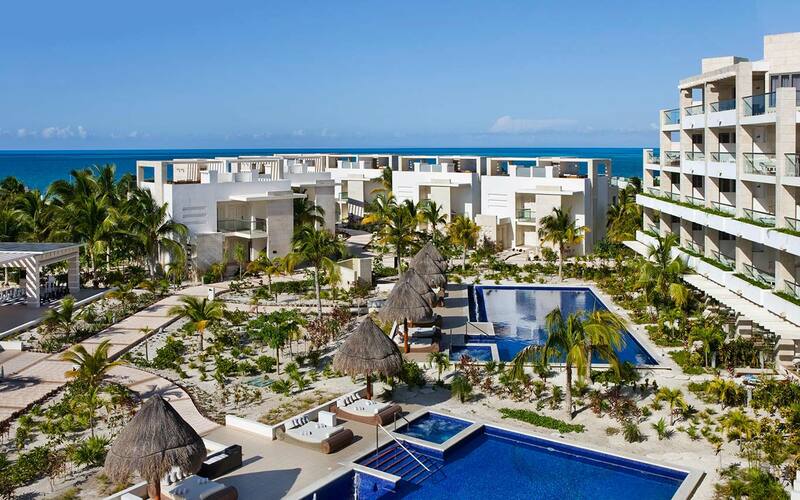 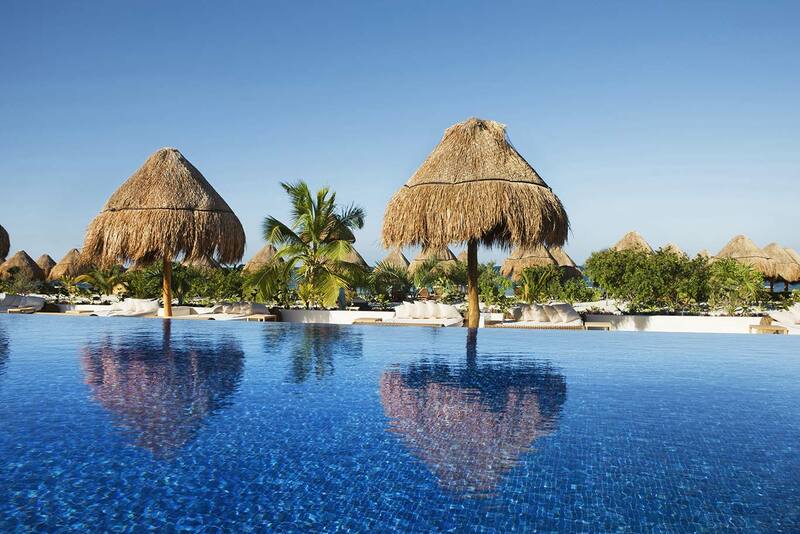 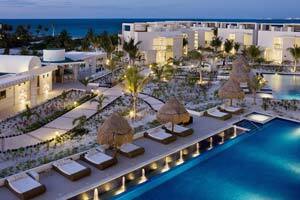 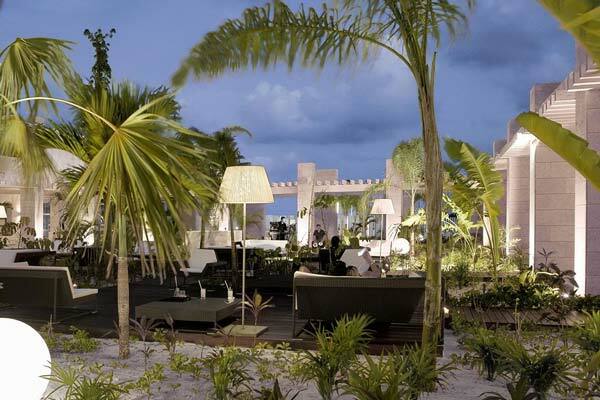 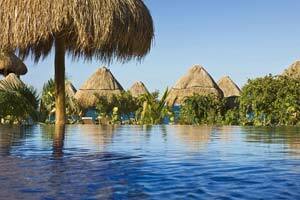 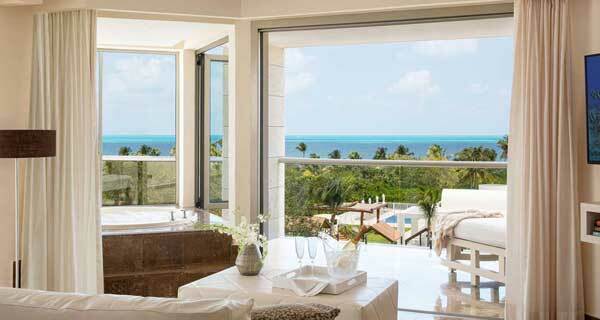 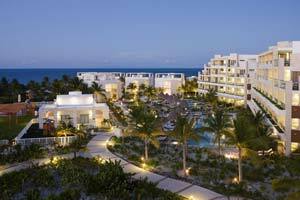 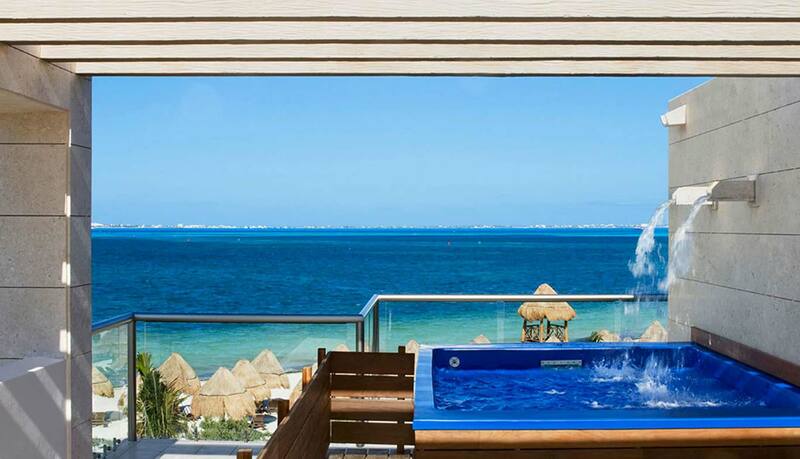 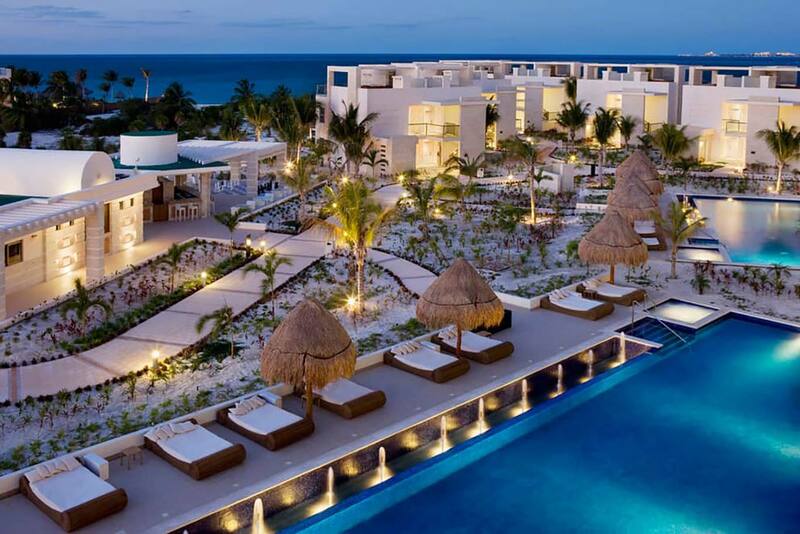 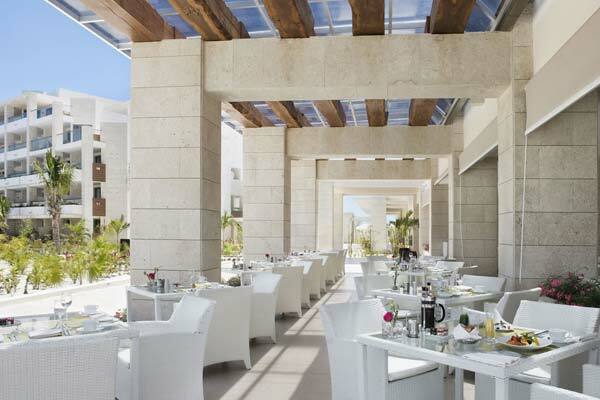 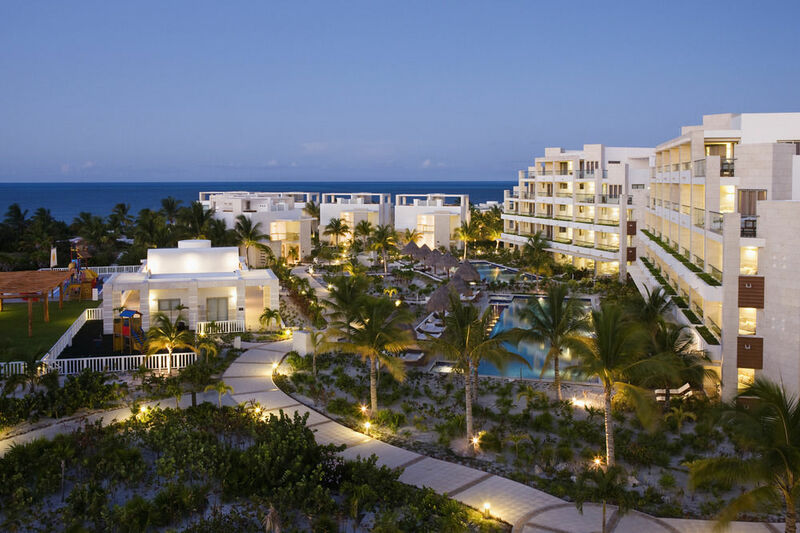 At Beloved Playa Mujeres, luxury is translated into an adults-only, boutique, all-inclusive experience. 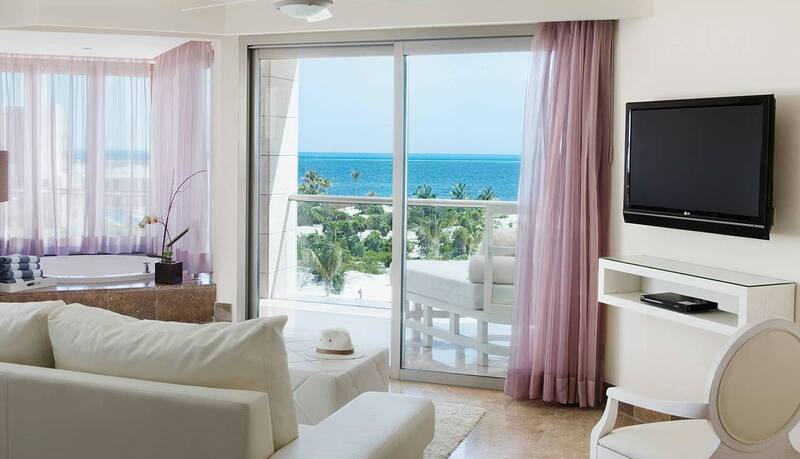 Featuring all-suite accommodations, setting us apart from other Cancun beach resorts. 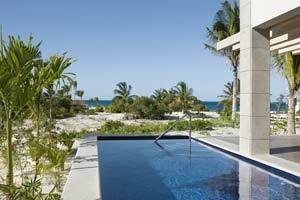 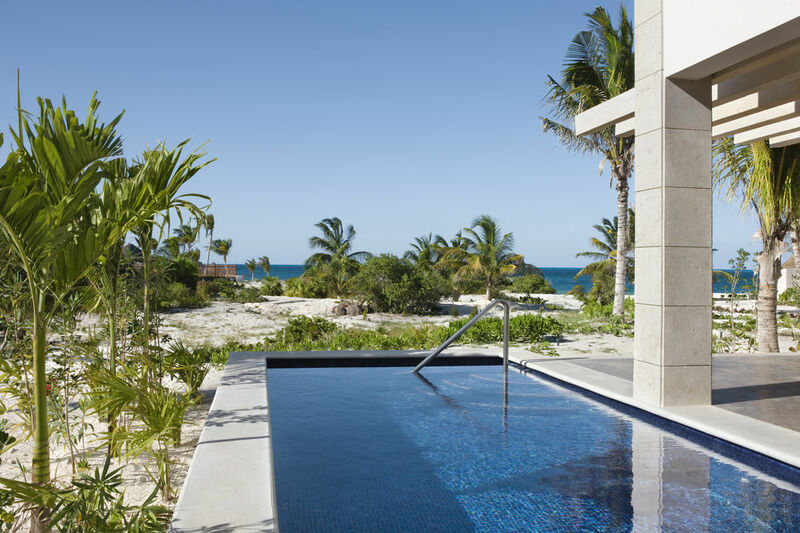 Eight different suite categories give you a range of options such as ocean views, private plunge pool or beachfront location.